First time offered as a rental. 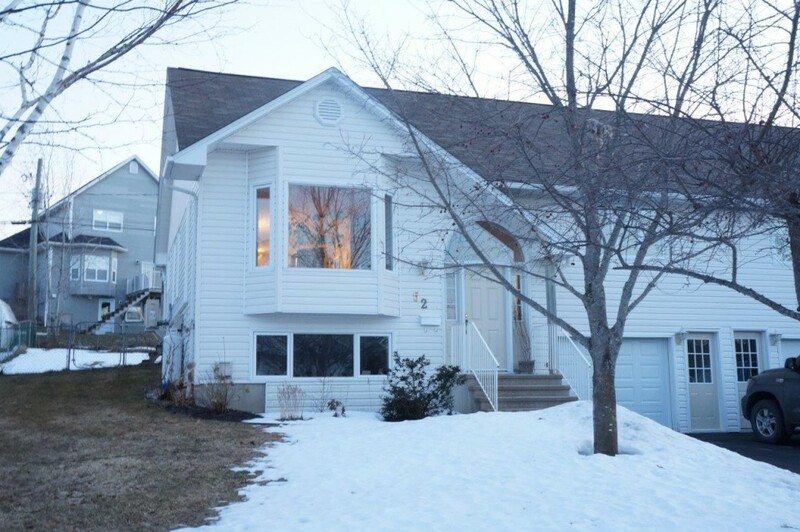 This large 3 bedroom, 3 bath side-by-side duplex is located in a quiet family oriented court. This place definitely hits all the marks! The main floor has hardwood throughout and a surprisingly large square footage. The house is newly painted, with contemporary open concept kitchen/dining/livingroom, extra wide breakfast bar and new counter tops. One full common bath on this level. The Master bedrooms is large and bright with a full ensuite bath and large walk-in closet. Downstairs has a rec room, office, massive storage and plenty of extra common space with a unique layout and fireplace. Another full bath, laundry and attached garage finish this level. The house along with a large backyard and mini-barn complete this full package. Don’t miss this one! You deserve it.